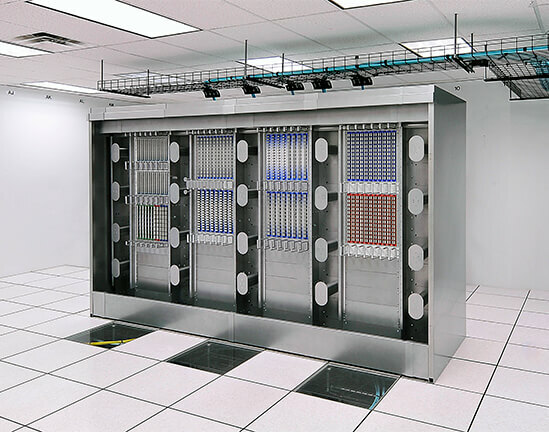 Fiber connectivity has come to the forefront of decision making in enterprise data centers. 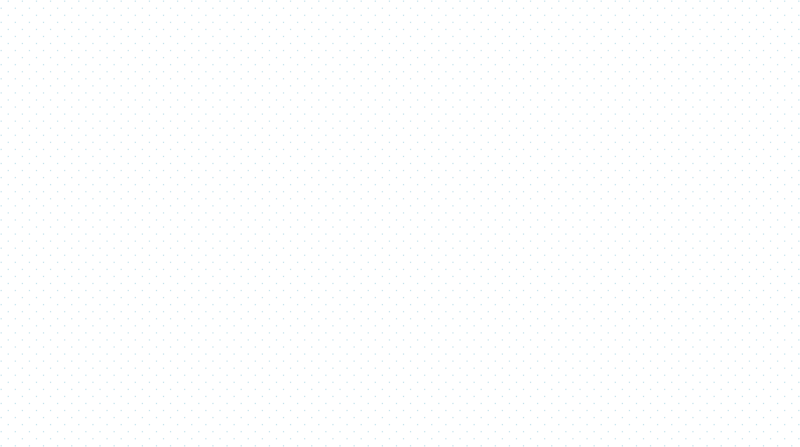 Extensive bandwidth demands, data center distance, latency and cost are all factors in those decisions. 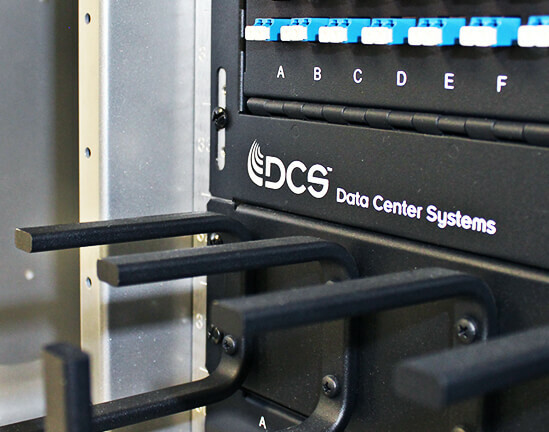 DCS provides the highest quality OM3/OM4 and single mode fiber assembles. 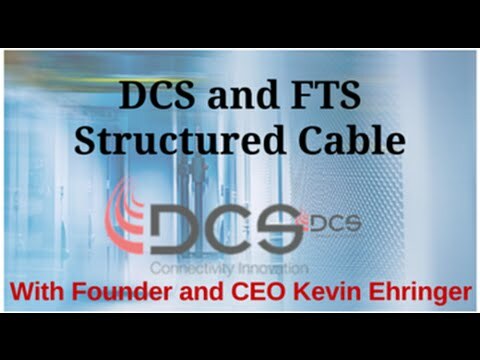 Our expertise in true structured cabling techniques ensures your cable infrastructure will remain flexible and sustainable long into the future. 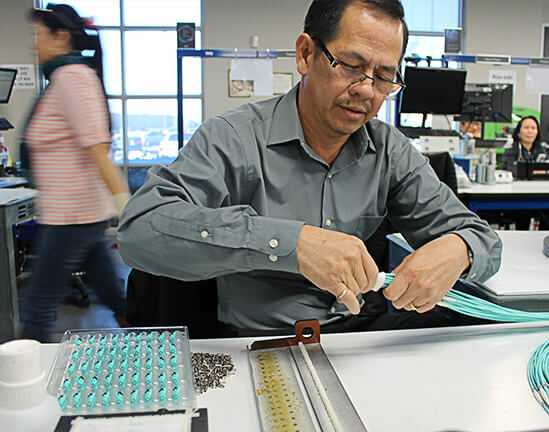 All DCS’s fiber assemblies are Made in America in our production facility in Dallas, Texas and are tested to exceed all industry standards for IL/RL & end face geometry. 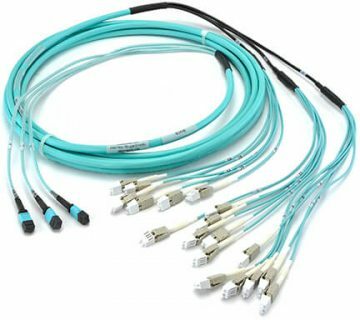 Fiber Optic Trunk Cables: Pre-terminated Trunk cables are tested to exceed the highest industry standards and are ready for fast deployment and ease of migration to 40G and 100G applications. 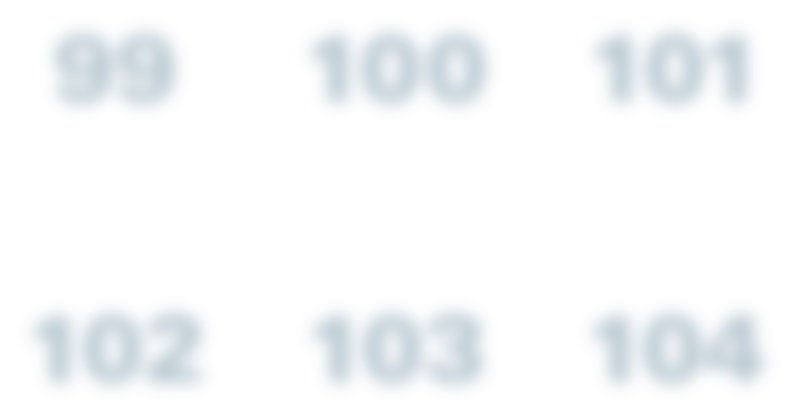 Our product specific fiber trunk assemblies are built to mimic port labelling at the switch. Each connector leg is meticulously measured to reduce slack at the switch and avoid compromising connectivity. 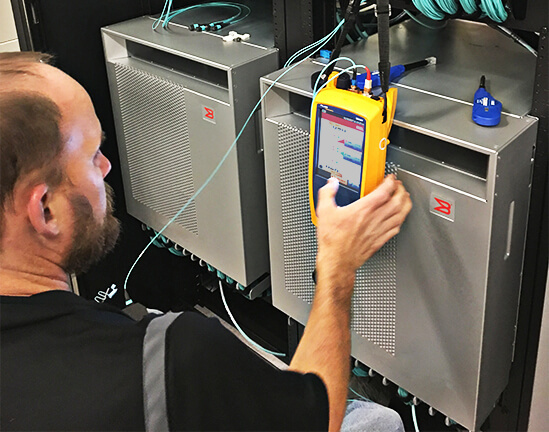 Fiber Optic Jumper Cables: Jumpers provide the “final feet” of connectivity between Patch Panels at the Central Patching Location or between Patch Panels and production hardware at the Zone Patching Location. 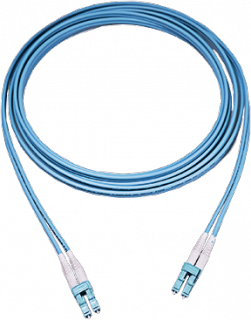 They are available in a wide variety of lengths and connector styles, all designed to provide reliable, flexible connectivity options. 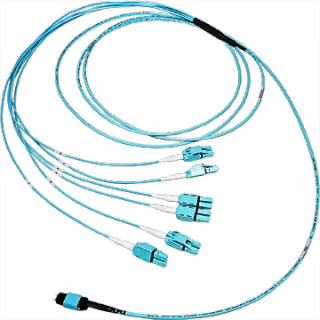 Fiber Optic Harnesses: Harnesses are used as a quick connect extension when coupled with an MTP trunk cable. Using a harness can simplify connectivity providing a rapid solution for the end user. The harness consists of an MTP connector to an array connectors of any style needed to attach to the production hardware.